“Everything Will Be All Right” is a truly remarkable book that you don’t come across often. It’s a true life story of Douglas Wallace, now a retired successful lawyer, who climbed out of complete poverty and despair and made his life work. But this is not the only amazing thing about the book. Unlike most memoirs, “Everything Will Be All Right” reads like top quality fiction by masters like Dickens and Steinbeck – in one breath. It’s one of these books that you can’t put down and keep on reading until you reach the last page. The book takes the reader on a journey together with its author. We see how poor American families live and how they struggle to survive on biscuits, gravy and lard. We travel from rural Tennessee where everybody is equally poor to dangerous and violent neighbourhoods of Nashville. And we get to know the historical context – the protests, Martin Luther King, Vietnam, and Korea. 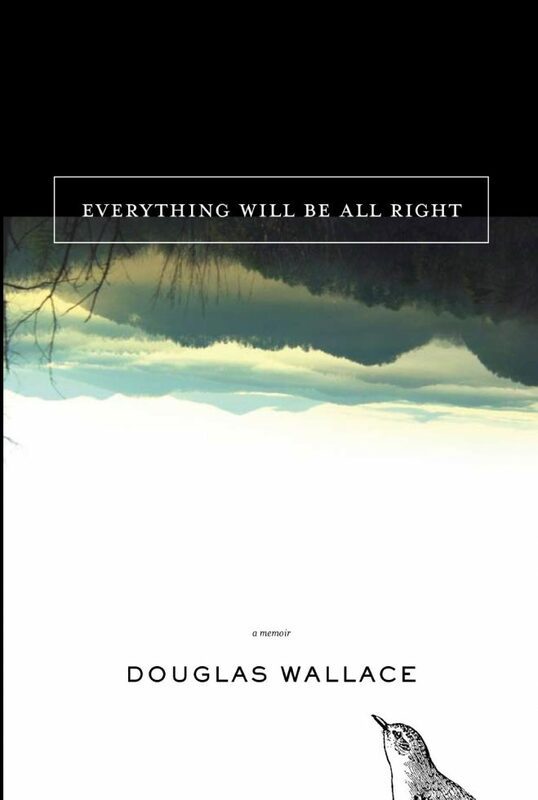 “Everything Will Be All Right” is a life journey from poverty, family alcoholism, and crime towards a dream. Doug Wallace, a boy from a large family from Steward County, Tennessee, breaks all the bonds that life created to break free from the sort of life his family and neighbours took for granted. He has a dream to become a lawyer and he moves steadily towards his goal with the help of spiritual guidance that told him these simple words: everything will be all right. The book is about choices, decisions, and circumstances. But first and foremost it’s about a remarkable person, Douglas Wayne Wallace.